. Our survey management team has over 75 years of combined experience in, but not limited to (Boundary, Topographic, Mapping, and Construction). 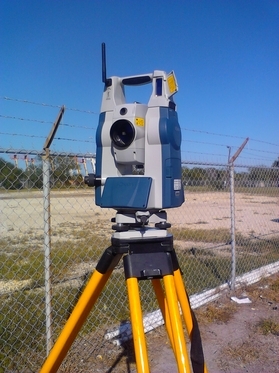 Hydro-Ex, LLC's professional and technical staff is equipped with state of the art equipment (GPS, Robotic Total Stations, etc.). Our staff continues to train in their respective fields, in order to provide our clients the data to ensure accurate design plans.